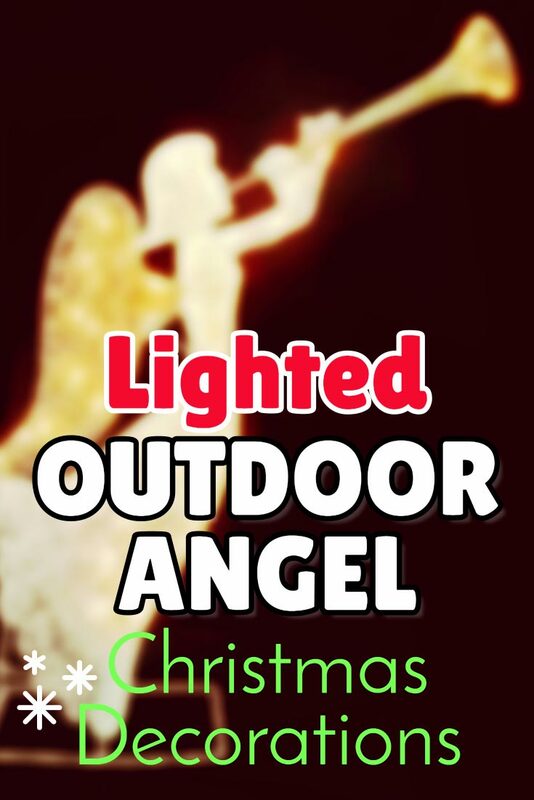 I don’t have a lighted angel to add to my outdoor Christmas decorations yet, but it’s high on my wish list. I’ve been looking around for just the right one for the past couple of years, ever since my dad passed away. 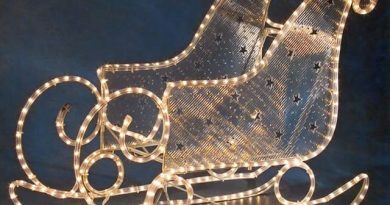 My mother and I have been collecting angels in memory of Dad, and I think an elegant light up angel in front of my house would be very special for when my mother comes to visit for the holidays. 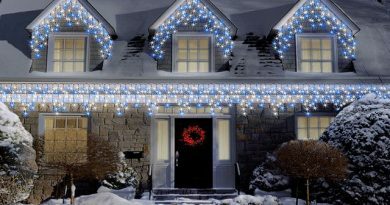 I already have some elegant light-up Christmas decorations in my yard, so I’m looking for an angel that will match my style. This Glittered Trumpeting angel appears to be exactly what I’ve been looking for. 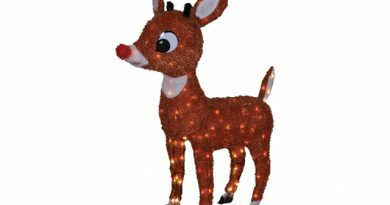 It comes pre-lit with 70 white mini-bulbs, and stands 4” tall. I think it will look beautiful right next to the walkway to our door where guests will pass it to enter our house. I especially like the look of the trumpeting angel and how she is positioned so regally. She looks like she’s heralding in the holidays and announcing joy, which is just perfect. She has sparkling silver glitter flakes on her white metal body, and her wings and trumpet are accented with gold glitter flakes. At night, I think she’ll look gorgeous, all sparkly and festive. I might even like to have two of them facing each other, on either side of the walkway. I’ve seen other light up angels in my search that I also like, but this angel with the silver and gold glitter flakes and trumpet is very appealing to me and is my favorite. I’ve seen others with different contrasting details that I also like, but I like this one best and it has more bulbs than the others I’ve seen. I will order one of these angels for this season, and plan to order a second one if I decide to go with the two-facing-angels idea.